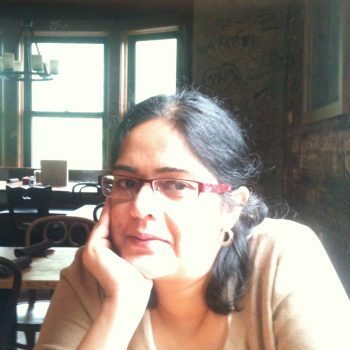 Tanu Malik is an Assistant Professor at the College of Computing and Digital Media and the co-Director of the Data Systems and Optimization Lab at DePaul. Her research is in broad area of scientific data management, and currently spans topics such as efficient databases for scientific research, data provenance management, and data virtualization techniques for reproducible science. Tanu has actively collaborated with astronomers, geoscientists, and urban scientists across several institutions. Her research is funded by the National Science Foundation, the Department of Energy, and the Sloan Foundation. She has a doctorate from the Johns Hopkins University, and a bachelors from the Indian Institute of Technology, Kanpur.